This article was written by Aatash Shah. Robert Tibshirani, a statistician and machine learning expert at Stanford, calls machine learning "glorified statistics". They're related, sure. But their parents are different. To read the full original article click here. 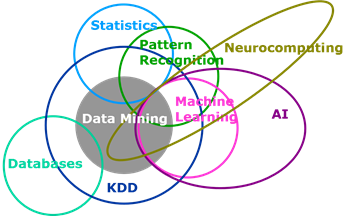 For more machine learning statistics related articles on DSC click here. This is somewhat oversimplified in my view. The comparison refers to frequentist statistics, not Bayesian statistics. 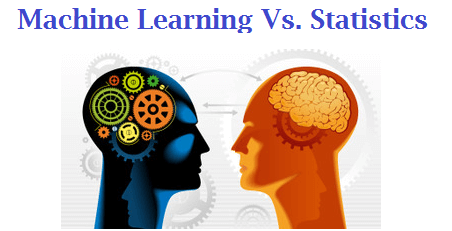 Vapnik's book The Nature of Statistical Learning Theory seems to me to present a more accurate comparison.